Wednesdays don't get a lot of love. Sure, it might be the halfway point in the work week, and Happy Hour might last for an extra hour, but in reality it is merely the predecessor to Thursday, which is empirically the most awful day of the week. 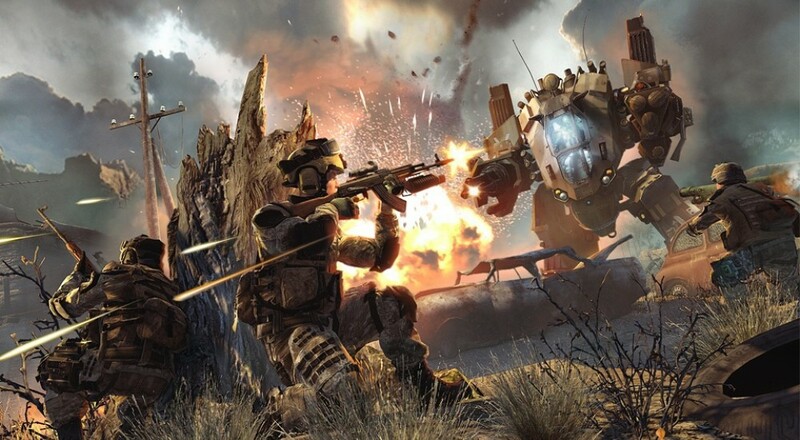 Crytek is looking to change the hum-drum mediocrity that is Hump Day with Warface Wednesdays, which is like Christmas for Warface fans, once a week. 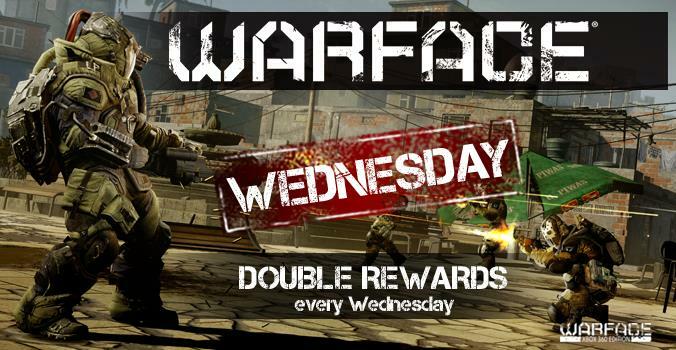 Every Wednesday, you'll have a chance to earn double exp, vendor points, and WF dollars. Every game type provides these bonus rewards, both Co-Op and PVP. Crytek has not scheduled a time table for this weekly holiday, so Warface-rs can be expected to cash in every Wednesday from now until mankind's unending hubris destroys all life on the planet. Looks like there's no better time to cash in on Warface. The community has responded pretty positively all around. Double exp is especially welcome, as the trek through the ranks of being a Warface were notably time consuming. Maybe a new event will give this free-to-play title a bit more liveliness.